DALLAS–(BUSINESS WIRE)–The industry leading automotive CRM and lead management provider, eLead, today reported that the 2009 calendar year produced the company’s top year in sales since 2005. The past year was highlighted by significant milestone achievements for eLead, including the launch of new products, such as GoldDigger 2.0, LotPulse 2.0 and AutoPilot, resulting in an increase of year-over-year revenue by more than 20 percent. Among new partners that eLead added to its roster were Kia Motors, Hyundai Motor Company, FordDirect, Ford Motor Company of Canada and Autobytel, Inc.  The company continued to provide excellent client service to long-standing customers, while adding an additional 321 new dealers, an increase of 32 percent over the previous year’s new dealer growth. Most significant among eLead’s call center achievements include a staff of over 400 highly skilled phone specialists, completing over 25 million dials of more than 6.2 million names received. Along with offering the sharpest automotive call center in the nation, eLead delivers one solution designed to encourage dealers to trim expenses as they speed-up, streamline and simplify their day-to-day retail operations. A single login grants dealers’ access to CRM, desking, pre-owned inventory management and marketing. Founded in 1985, eLead has steadily grown to over 700 direct employees with the largest automotive call center in the nation. eLead offers a bundled solution approach, one login gives dealers access to CRM, desking, pre-owned inventory management and marketing. The company’s unique month-to-month business model fuels their sense of urgency to deliver monthly results. Along with an impressive roster of recent groups that have chosen to partner with eLead, the company focuses heavily on maintaining their large reference list of over ten-year customers. For more information, visit www.eleadcrm.com. Well, I will say I have spent my last three days with the Elead install as a new client. We bit the bullet and decide to change CRM company and some other tools. We will save money over our current crm and inventory tool combined. So far ,my desk managers like it, sales people are still confused but they have worked very hard to get it right. They have great sales people and a great trainer. I will see how it goes over the next few weeks plus we are installing at a new store also.